Innovation in the building industry doesn’t happen by itself. It happens because certain companies have the foresight to perceive future trends and identify the technology that can bring those trends to fruition. The ultimate goal in research and development is to develop products that benefit the consumer, strengthen the industry, and do both without harming the environment in which we all live. 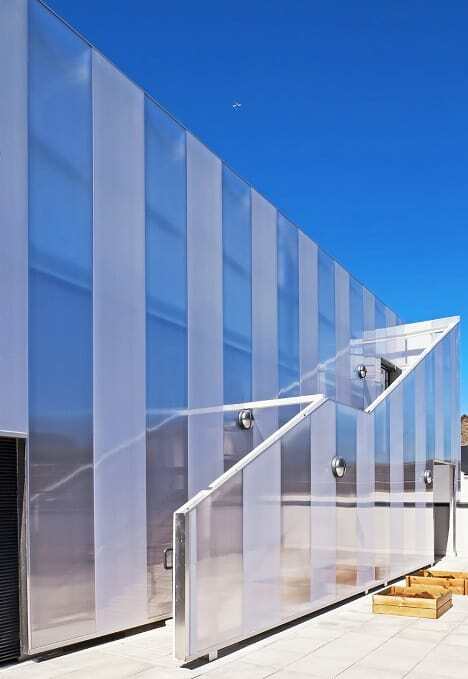 One of those advances that has made such a transformation in the building industry is the appearance of polycarbonate standing seam panels, which have challenged all existing building materials because polycarbonate offers such a high standard in durability, variety and sheer quality. The company that capitalized upon this innovation is Danpal. 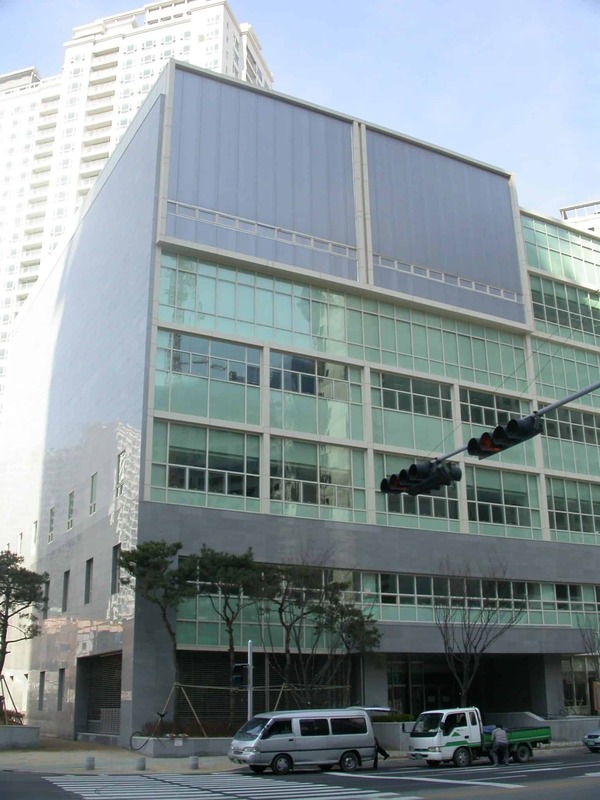 Danpal, the first company to develop the Danpalon® translucent panel standing seam system, is well known for its role in promoting the research and engineering that give us tomorrow’s next improvement in construction. Danpal’s systems are seen all over the world, a global endorsement of the cutting-edge production that you can use in your own project. 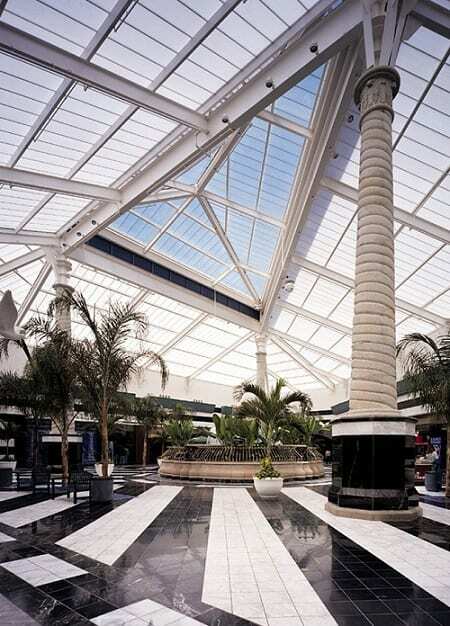 You’re going to want to learn more about this popular product, the polycarbonate standing seam panels. 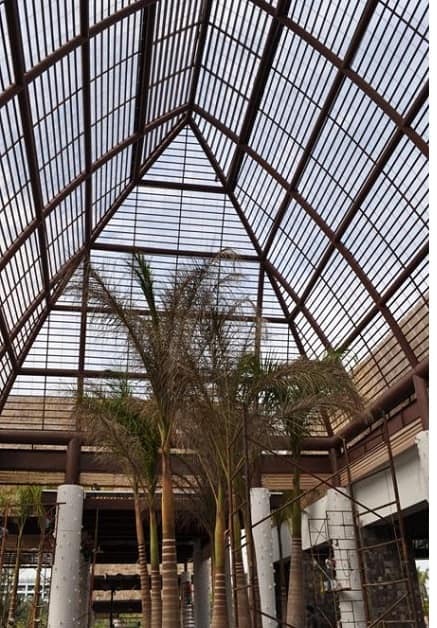 After polycarbonate arrived, other more traditional building materials like glass and metal U-panels just couldn’t compare to its innovative performance. The polycarbonate standing seam panel system consists of extruded translucent panels with a vertical standing seam of each end. A snap-on connector interlocks the panels. The retention clips, which are made of stainless steel, are hidden from view. When it’s completely assembled, the system is free-floating. Because each component of the system is capable of expanding and contracting at its own rate, waves and deflections are eliminated but the structural properties of the material are maintained. 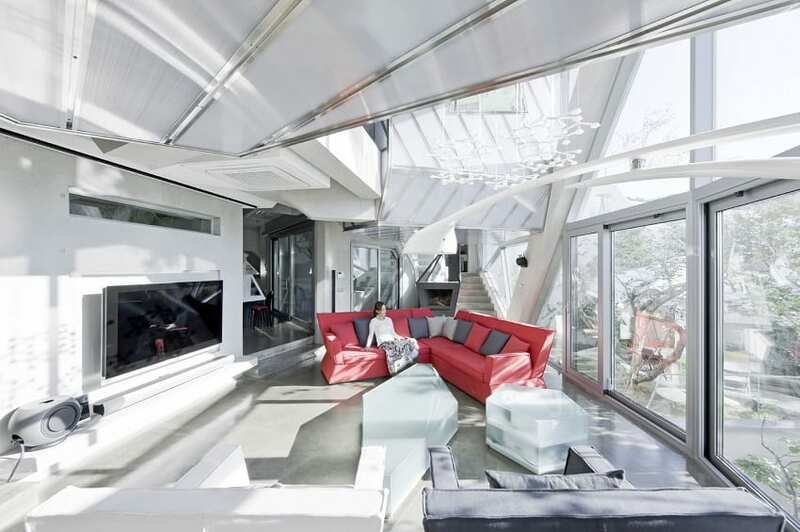 Make no mistake, polycarbonate is as tough as it is esthetic, and it’s also energy efficient, a crucial attribute for today’s environmentally-conscious consumer. This technological advance allows the design of buildings that expand creativity as a result of innovation. In order to be truly creative, a building material must adhere to infallible structural standards that don’t allow for error. The partnership between the structural components and the esthetic ones is a delicate balance that, when perfectly matched, produces extraordinary results. 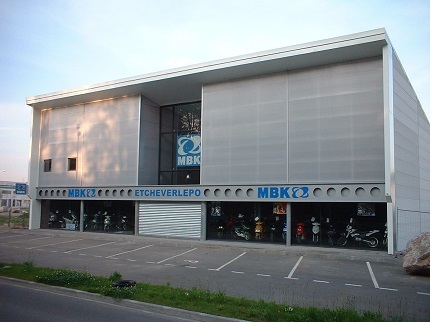 The combination of strength and durability that is provided by the polycarbonate standing seam panels has liberated building designers and architects from the constraints of the more traditional metal U-panels and glass. 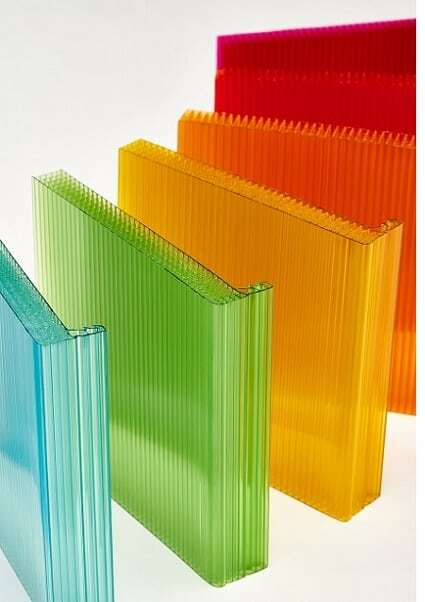 Along with polycarbonate the dynamic new material comes polycarbonate the creative leader in architecture, as bold colors, dramatic finishes, subtle shading, and special effects are redefining the strength and beauty of building. 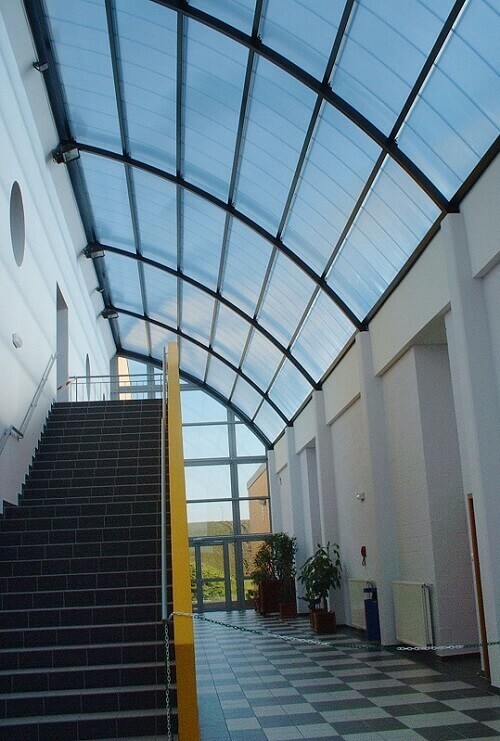 Polycarbonate, in common with other Danpal products, is also famous as one of the daylighting techniques that have made the company a trailblazer in building design. 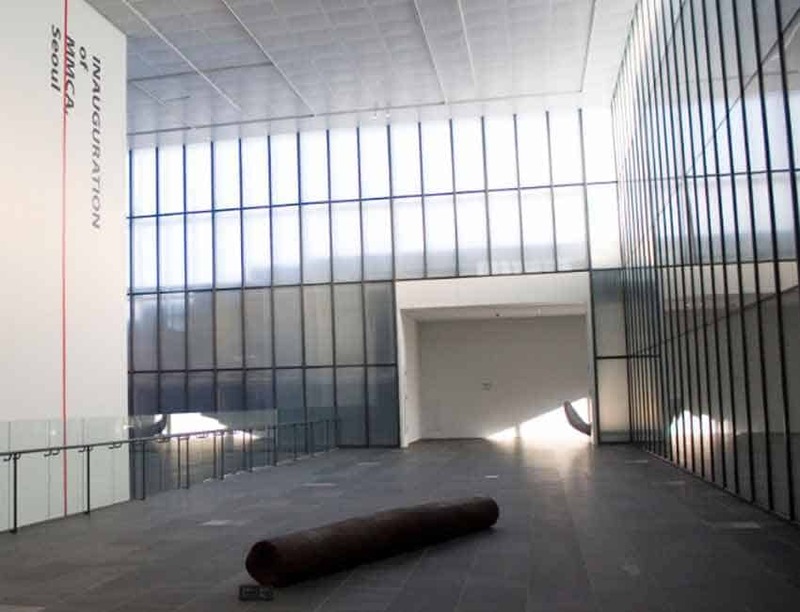 By bringing natural light into a design, the layers of creativity in a project expand to include nature as well as technology, a truly phenomenal advance and one that benefits both the industry and those who use our products. 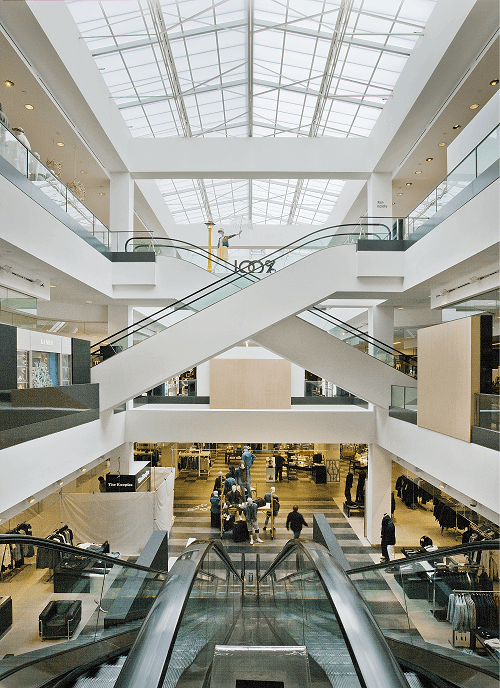 The arrival of the standing seam system in the building industry is an affirmation of the visionary role that Danpal plays in architectural technologies. 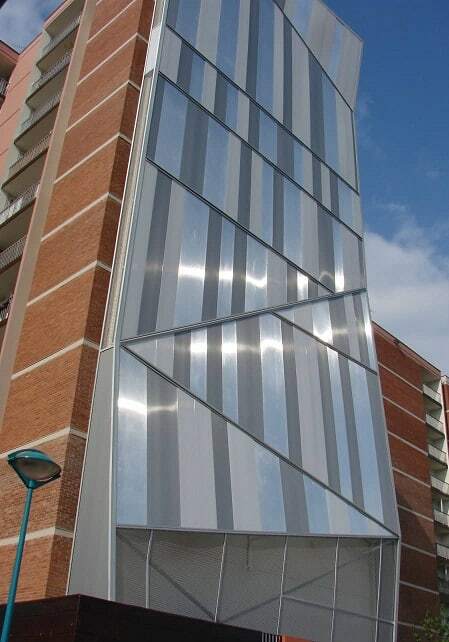 Danpal was the first company to develop the Danpalon® translucent panel standing seam system. 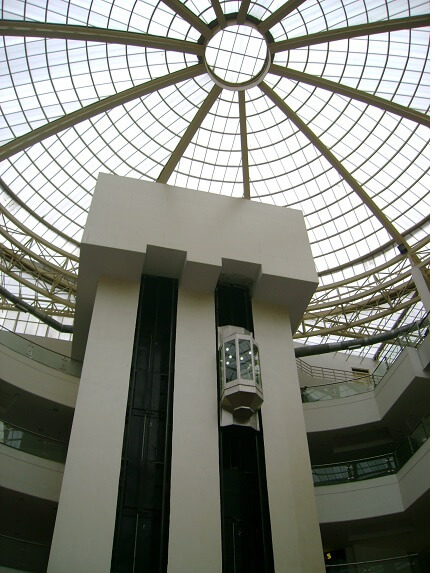 For more than three decades, the systems created by Danpal have been on display in a versatile array of architectural endeavors including projects involving transportation, education, health, sports, high-tech industries and other commercial enterprises. 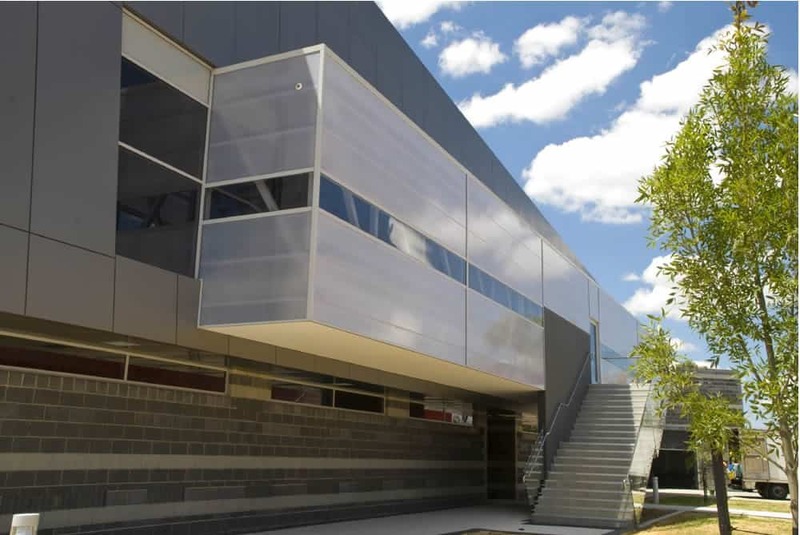 As the industry responds to clients who want to design buildings by using materials that are energy efficient, environmentally safe, flexible and easy to work with, Danpal has proven to be a leader in developing the products that meet all of these needs. 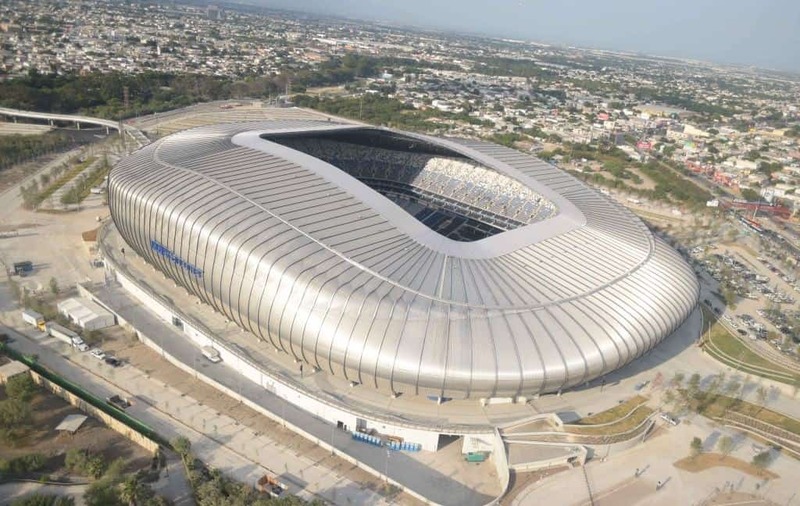 Polycarbonate, perhaps the most exciting material on the market today, has demonstrated its appeal for the architects who work with it and the members of the public who work, live and occupy the various structures that have been transformed by polycarbonate standing seam panels. 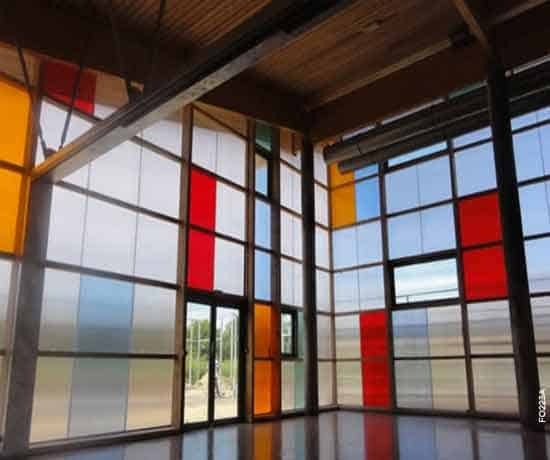 Ever since the new and improved polycarbonate panels entered the building scene, other building materials, such as glass and metal U-panels, have struggled to keep up. 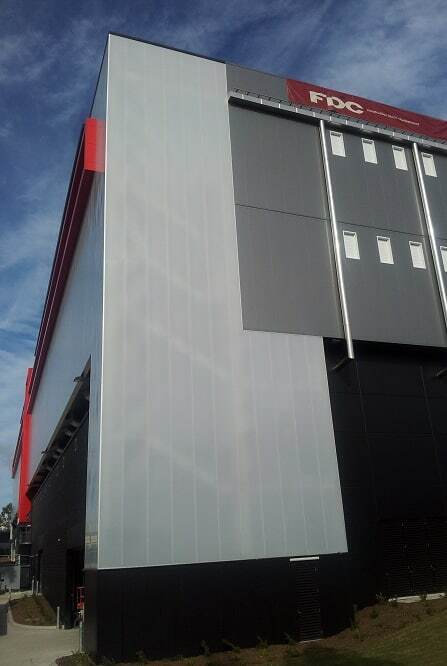 But architects have found that the polycarbonate standing seam panels leave the competition behind. Maybe it’s because this dynamic new material is so superior in its quality, durability, and versatility that more traditional products can’t measure up. 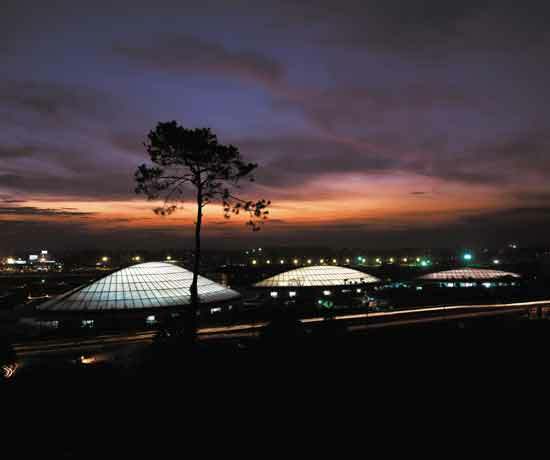 It’s no wonder that for architects, polycarbonate standing seam panels have become a favorite for their projects. 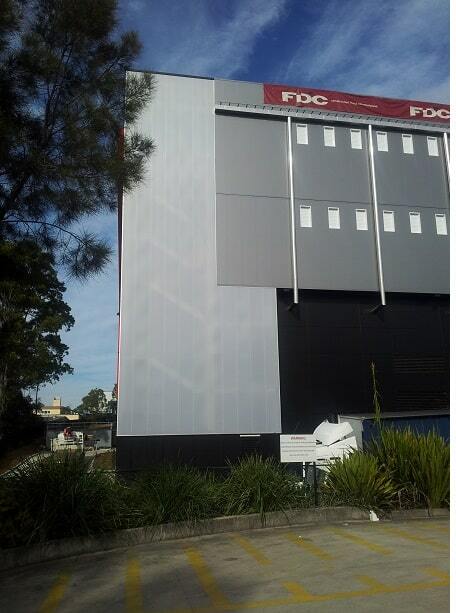 The system consists of extruded translucent panels and a vertical standing seam at each end of the panel. The panels are interlocked with a snap-on connector and the stainless steel retention clips are concealed. Fully assembled, the system is free-floating, with each component able to expand or contract at its own rate. This eliminates “waves” and deflections while maintaining the structural properties of the material. 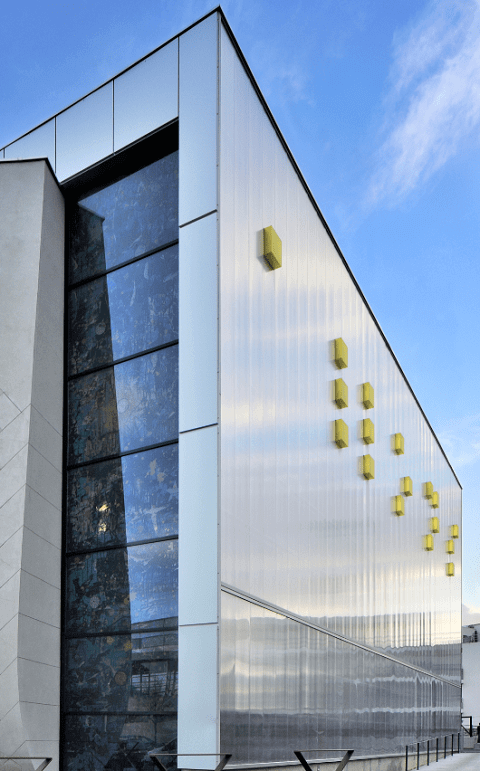 For architects and their clients the world over, the technical superiority of the polycarbonate standing seam panel is a chance to create buildings that combine Danpal’s renowned quality and creativity. 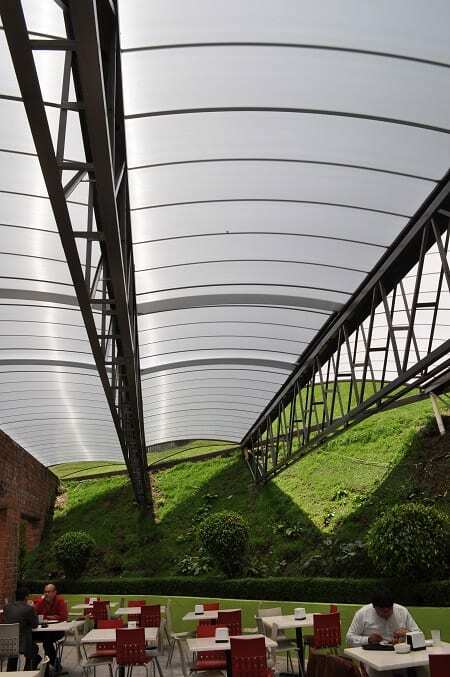 Professionals prize the freedom that is theirs as a result of the versatile polycarbonate standing seam panel system of building. No longer confined by the limitations of traditional building materials like metal U-panels or glass, architects have discovered that by blending the strength and durability of polycarbonate with Danpal’s brilliant palette of color choices, there are no limits to their design options. 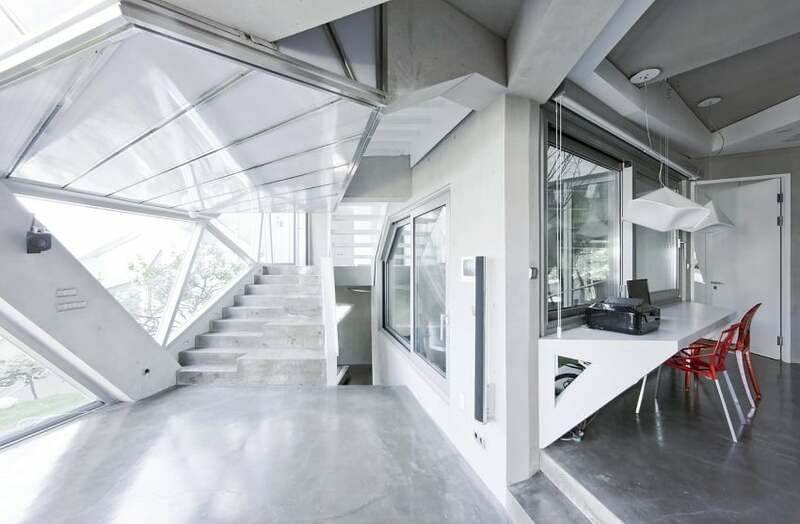 By pioneering daylighting techniques in architecture, Danpal has already raised the standard for creativity, developing products that are not only famous for their incredible quality and creativity, but also for incorporating natural light into the design. 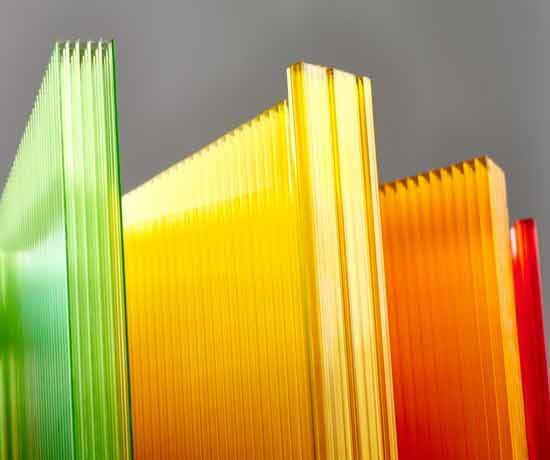 Polycarbonate is a material that surrenders nothing in toughness or energy efficiency while offering the tools that provide the most effective light sources. No matter what choice is preferred, the freedom to bring light and color into the mix allows a higher level of creative opportunity. 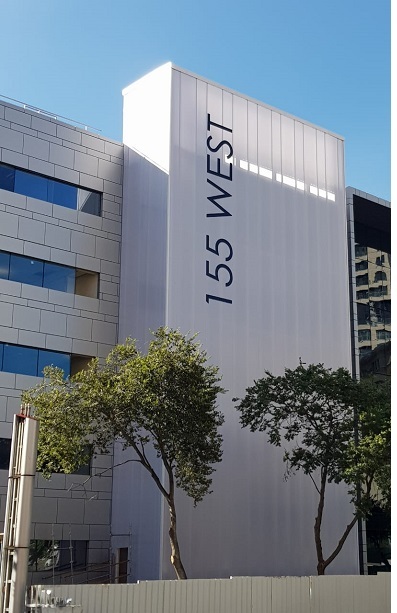 At Danpal®, we’ve spent 50 years perfecting walls, and we’ve found a formula for doing it that combines energy efficiency, environmental safety, financial feasibility and esthetic appeal, all key components for any client assessing the best building model. A relatively new innovation in the building market is the development of polycarbonate panels, which are now replacing traditional building materials. 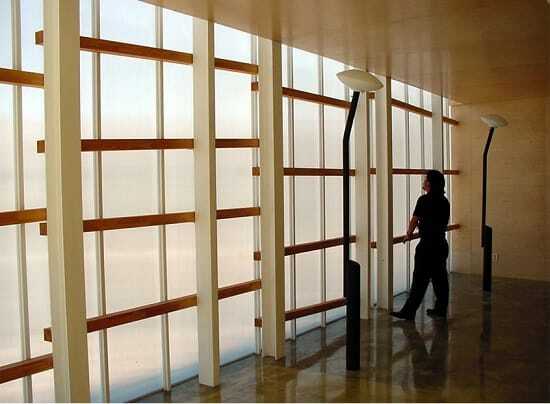 In the past, polycarbonate panels cost too much and weren’t very energy efficient. Not much of a bargain, right? 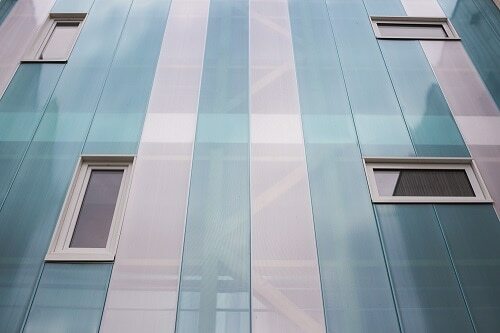 Fortunately, that has changed, making the polycarbonate panels a tremendously popular arrival in the building community. 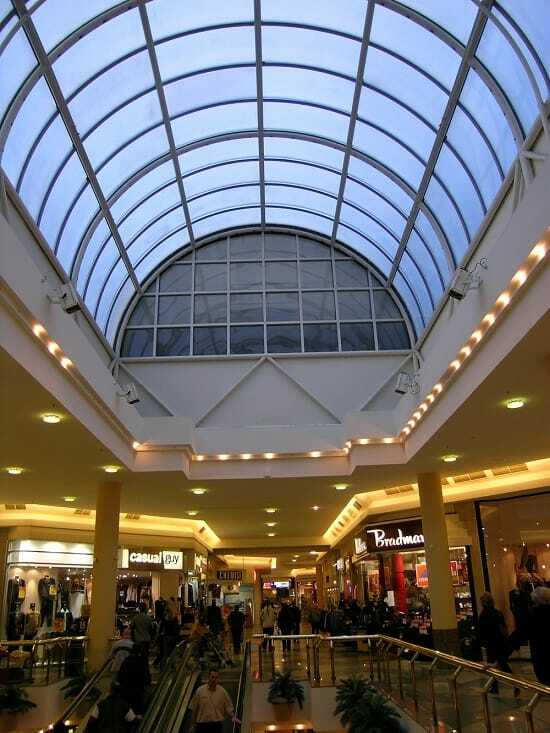 In the old days, builders relied upon toughened glass and polyethylene membrane. 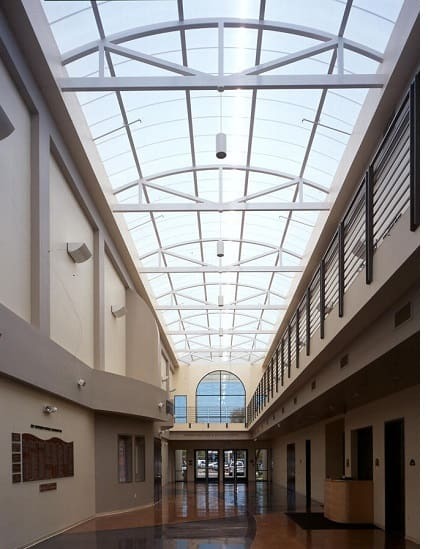 But polycarbonate panels are a perfect blend of high-impact strength, frame resistance, UV protection, light transmission, and anti-drop. All that, and beautiful too! 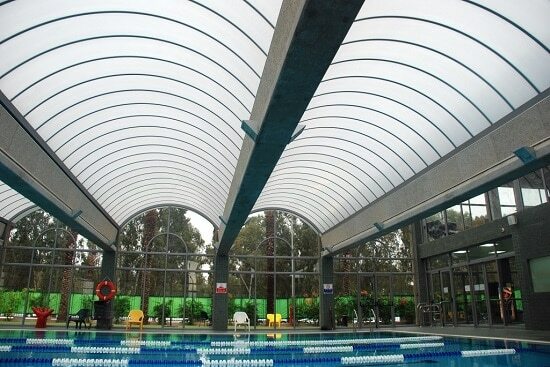 Why Polycarbonate Panels are So Popular? 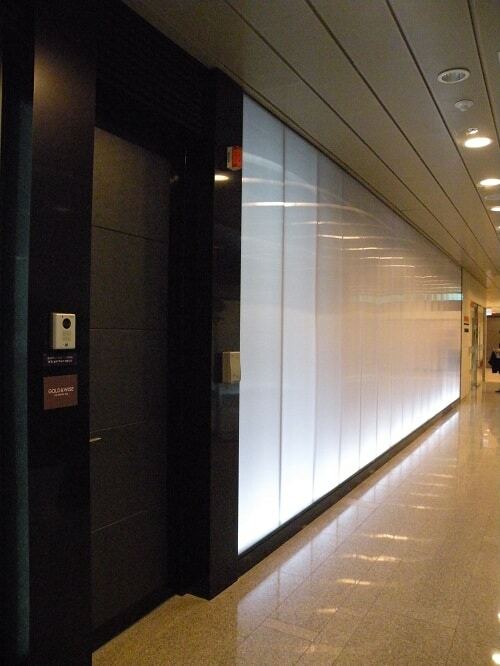 Half as heavy as glass but just as translucent, clear polycarbonate is much easier to transport and to install. 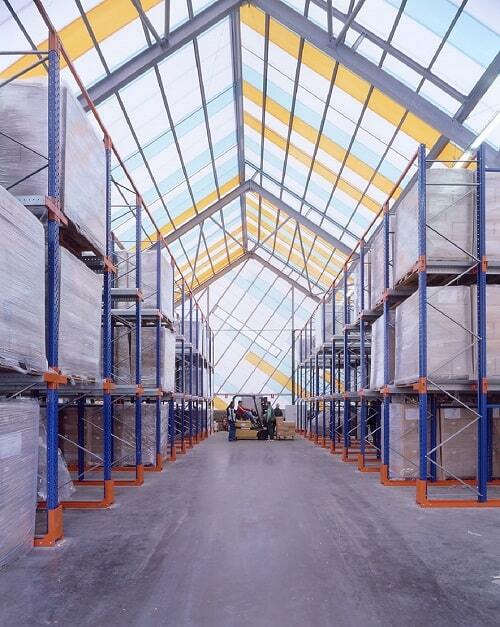 According to studies, the strength of polycarbonate sheeting and paneling is approximately 200 times that of standard glass, and up to 20 times the strength of tempered glass. 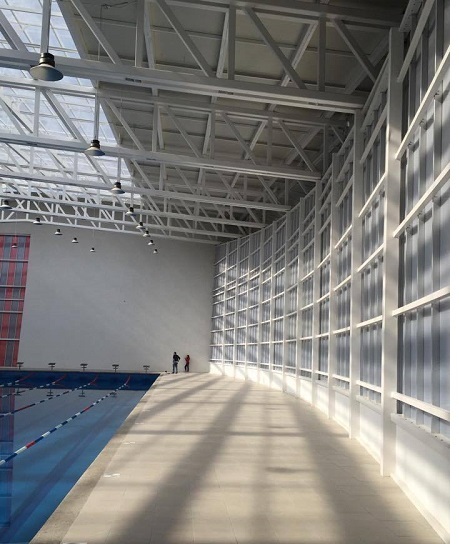 Is it any wonder that polycarbonate panels have become the preferred option for buildings that face significant exposure to the toughest conditions that weather can dish out? 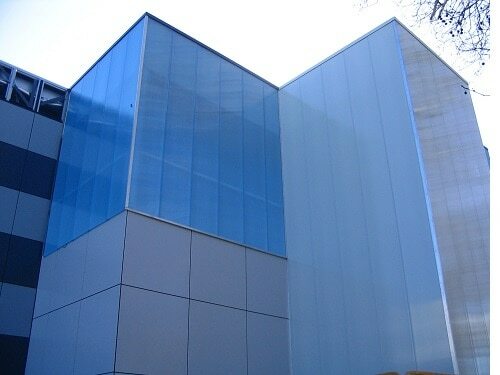 How Danpal® Uses Polycarbonate Panels? 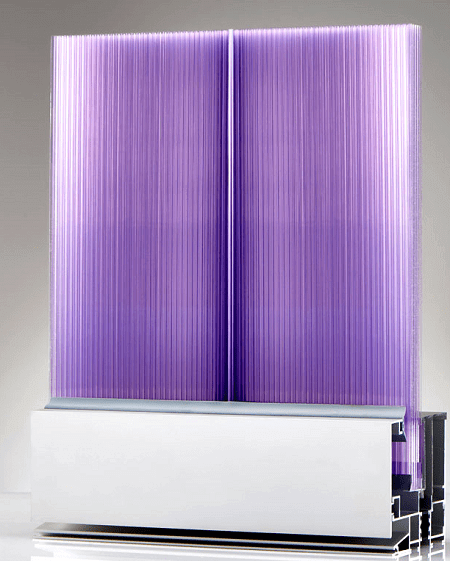 Polycarbonate panels thrive in the Danpal® setting because we have top-of-the-line systems that use the panels to optimum effect. 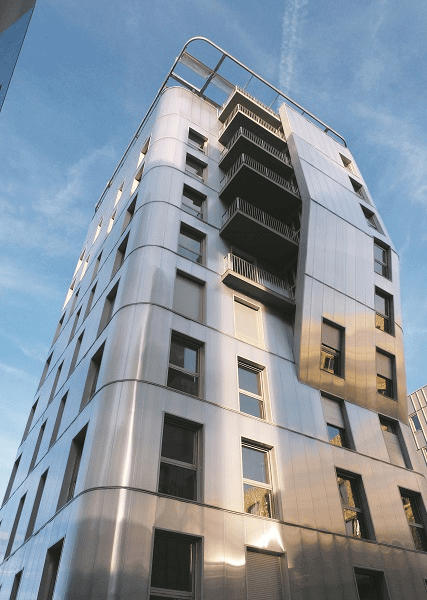 Check out our specially designed rainscreen system that preserves the integrity of the insulation for a long time because it’s entirely, reliably, waterproof. 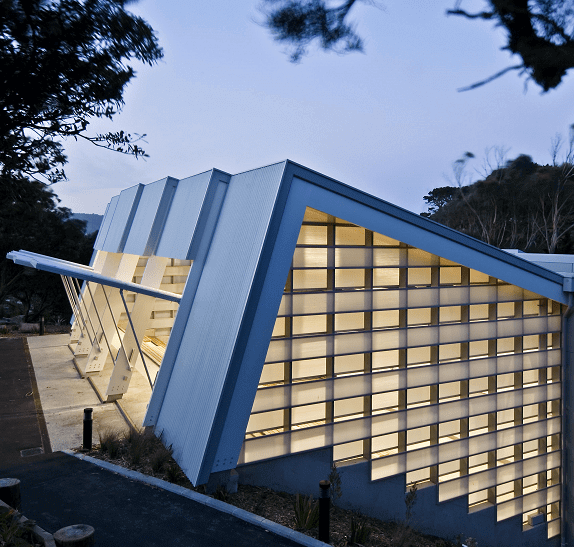 Architects love polycarbonate panels because their flexibility means that they can be used in so many different forms. Professionals in the building field can devise innovative, highly functional designs that transform the structures they’re creating.. It’s easy to cut, for one thing, which saves effort. Anything that saves effort ends up saving on cost as well. Your energy bills already tell you how important it is to keep the costs down. Well, polycarbonate panels are high-quality insulators, something that means a lot both in terms of budgets and also the environment. In a world where carbon footprints take up a lot of space, everyone is going for a trim tread on the planet. 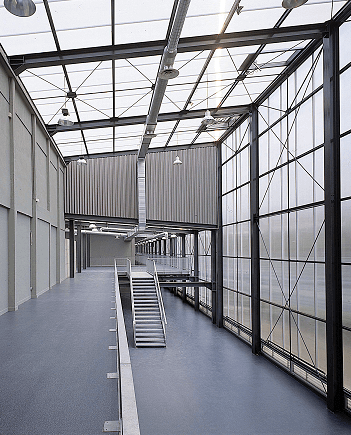 How Polycarbonate Panels Work with Ventilation? When you think about it, it’s really obvious. 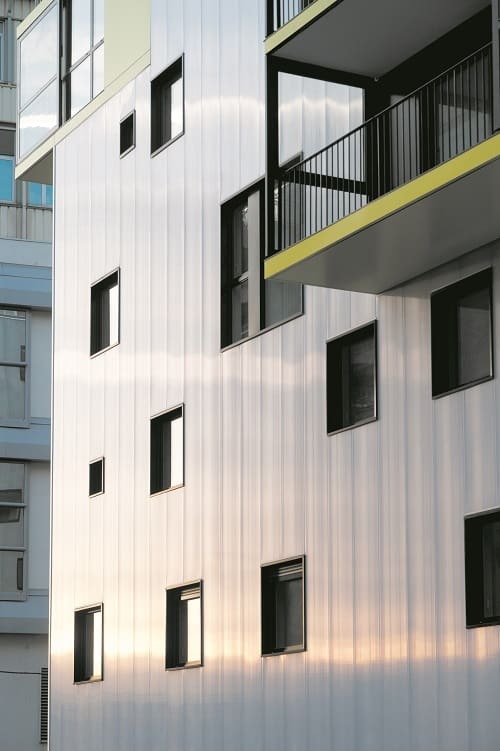 The Danpal® sysem actually protects the insulation from the external threats by capitalizing on the natural ventilation in the façade that results from the air gap. Behind the panels, there’s a constant convective motion going on. That keeps the insulation dry and efficient, even as time goes on. We tend to focus on the efficiency and cost-savings features of our panels, but we can’t ignore the beauty that they create. That beauty comes in a lot of options. 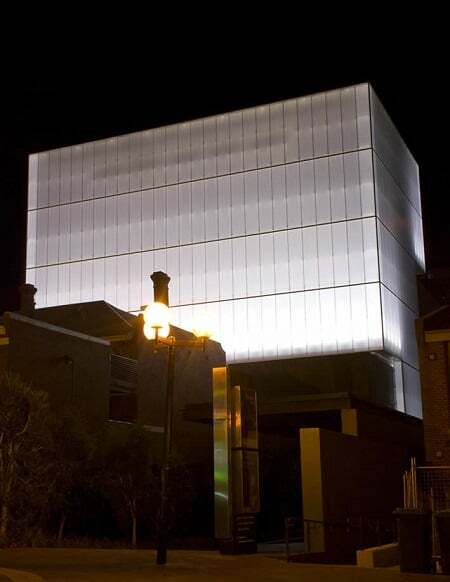 With our company’s translucent range, the appearance of the building alters with the light and the reflections that project onto the façade at different times during the day. 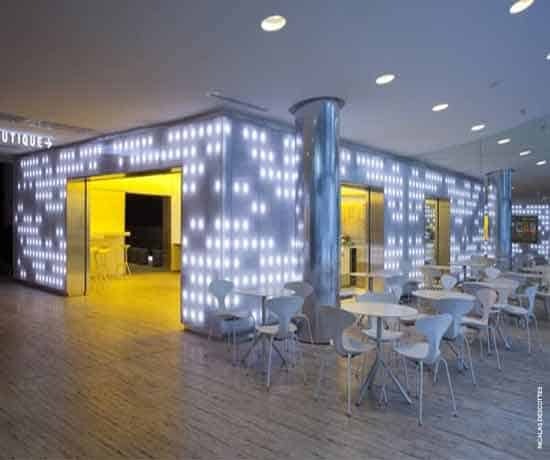 If you have bright colors accompanied by a metallic, lacquered look, you’ll want to choose the opaque panels that are available in an amazing range of tints. 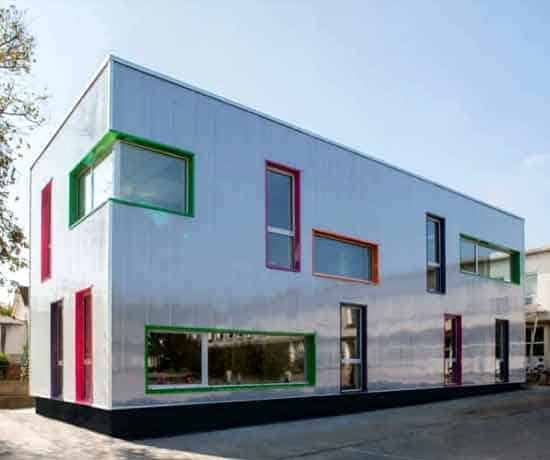 With our bicolor option, you can adapt your facades to the desired effect, inside and out. You choose the colors you want, and we make it happen. 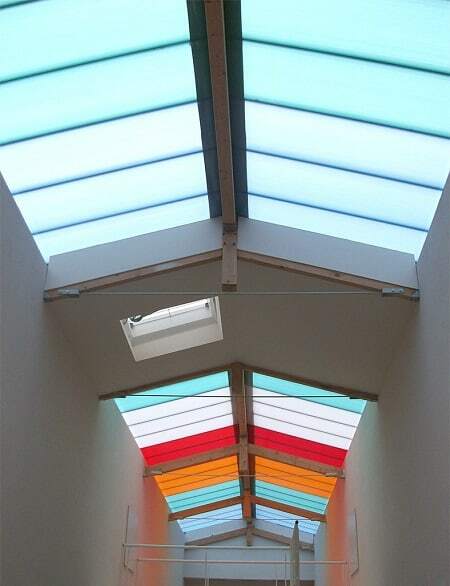 There are so many different suppliers of polycarbonate panels around, which makes it hard to narrow down your selection, especially if you are not sure what you to look for. 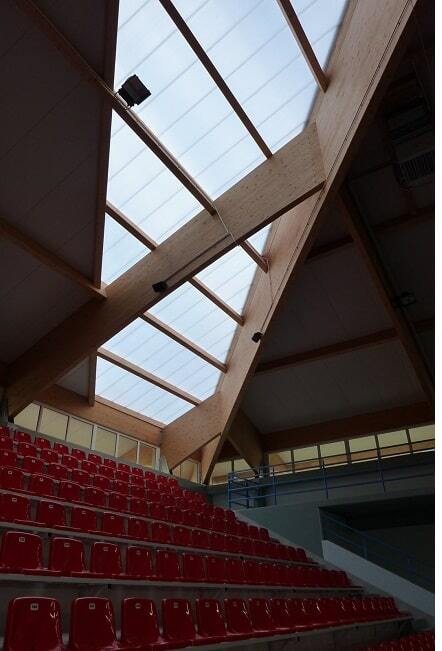 You want to ensure that the polycarbonate panels been melted at the correct temperature. Depending on the manufacturer, different additives will be use to give it specific properties. The first thing you should do is list all of your requirements for what you want to achieve with the panels. This includes your budget, functional features – you need and the right aesthetic look for your structure. This is a quick way to narrow down your options. You will then need to do your research and look both online and in local stores, as well as getting recommendations of trusted peers. It’s really important to choose a supplier that has put the product through a rigorous quality assurance tests, and holds International standards certificates, such as ISO 9001. 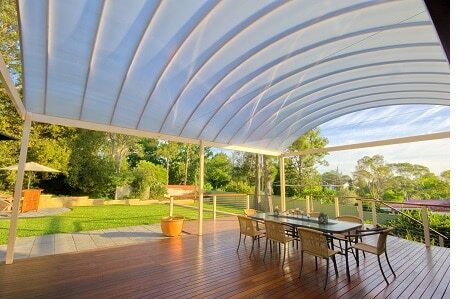 As the leading provider of polycarbonate panels our product range ticks all of the boxes that you could ever wish for. 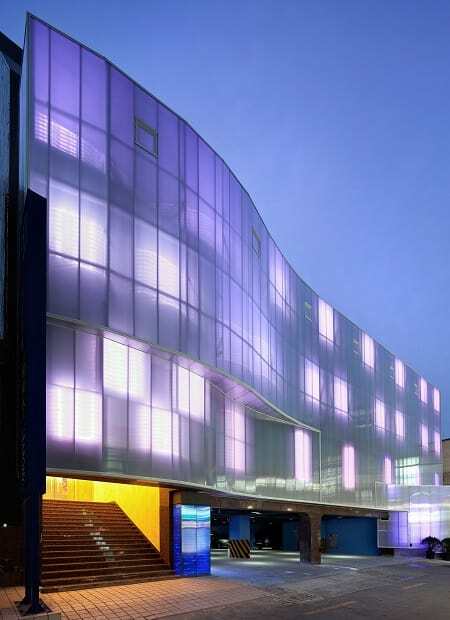 You know you are getting the upmost of quality when you are dealing with a firm that has provided the polycarbonate panels for magnificent structures like the Batiment Air France or the Blackburn Youth Zone Centre. Look at the unique features of Danpal VRS system- It is 100% waterproof, lightweight, easy and cost effective to install, has a wide range of designs and colours to choose from, and more importantly, it is environmentally friendly. Learn more about Danpal VRS system here.